Athough the weather is pretty cold, summer is almost here and I can't describe my happiness. 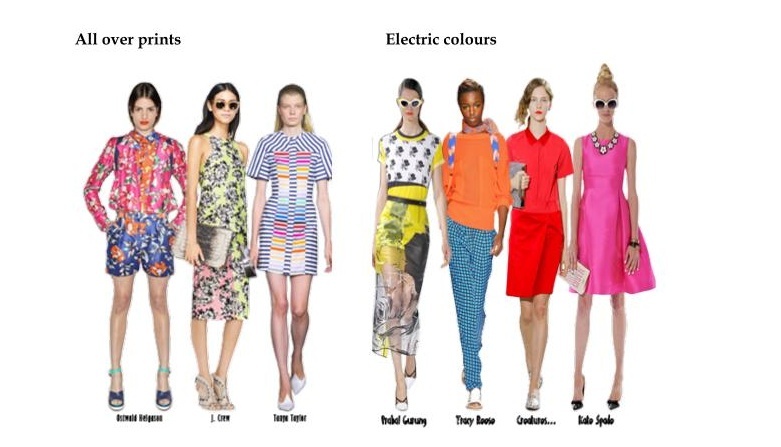 A while ago I was asked to make a fashion forecast about SS15 trends and colours, and as soon as I finished I couldn't wait for spring to come and be able to shop all these wonderful trending pieces. Colours and unique patterns are only a few of the key elements for this season. As a big "print lover" I was stunned by the idea of shops will be filled with all my favourite designs. I have already bought some trending pieces, as I listed bellow.The original idea was to talk about my one favourite spring trend but I couldn't decide which one I love the most.